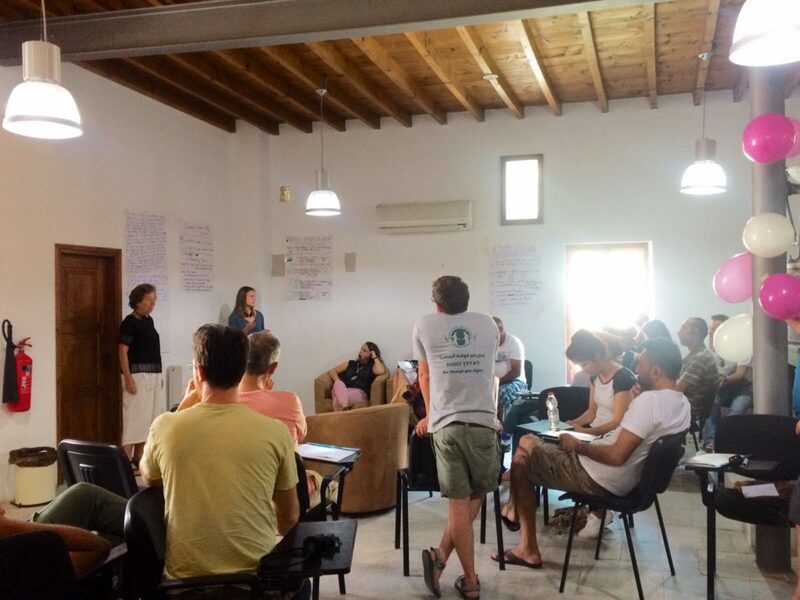 Several members of Combatants for Peace met in Cyprus to participate in a workshop led by Stellan Vinthagen and Paula Green about nonviolent activism and learn new ways to organize Direct Action, enact Nonviolent Civil Disobedience, and envision new ways CFP can grow stronger as a movement. 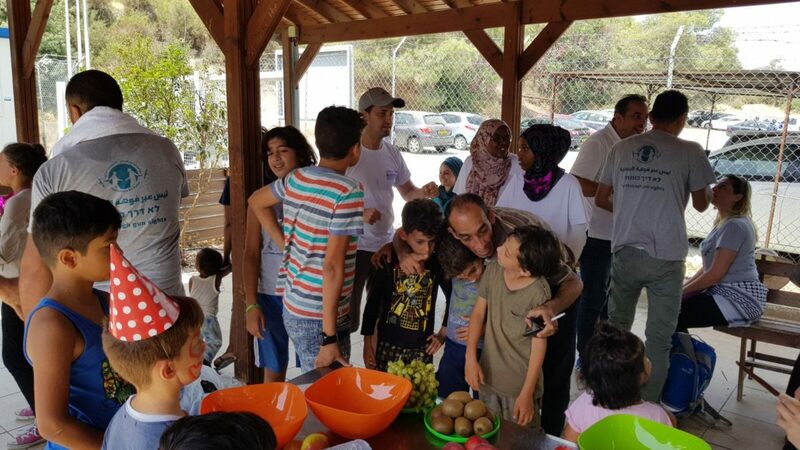 Palestinians and Israelis, who have been a part of CFP, learned creative ways to engage with the topic of violence and new methods for transforming violence into peace. We learned about systems of structural violence, and gained tools in order to train others. 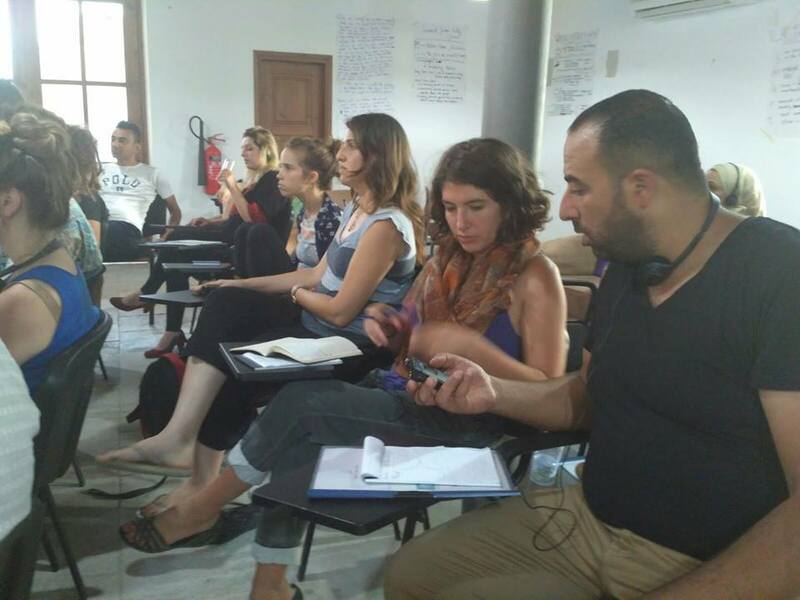 After a invigorating 5 days, the participants returned from Cyprus with a new framework, which we can use to implement in our own work on the ground, including in the regionals groups, the theater group, and the women’s group, as well as in larger movement building. 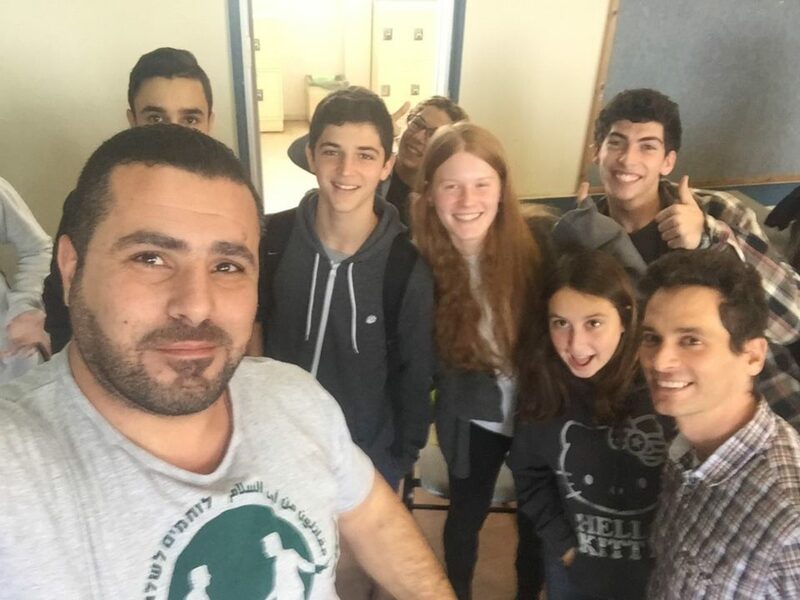 The seminar also included a work-project where the activists volunteered at a refugee camp for a day. Working with local activists on the ground, the group met with Syrian, Somalian, Eritrean, Palestinian, Kurdish, Turkish and Sudanese refugees. 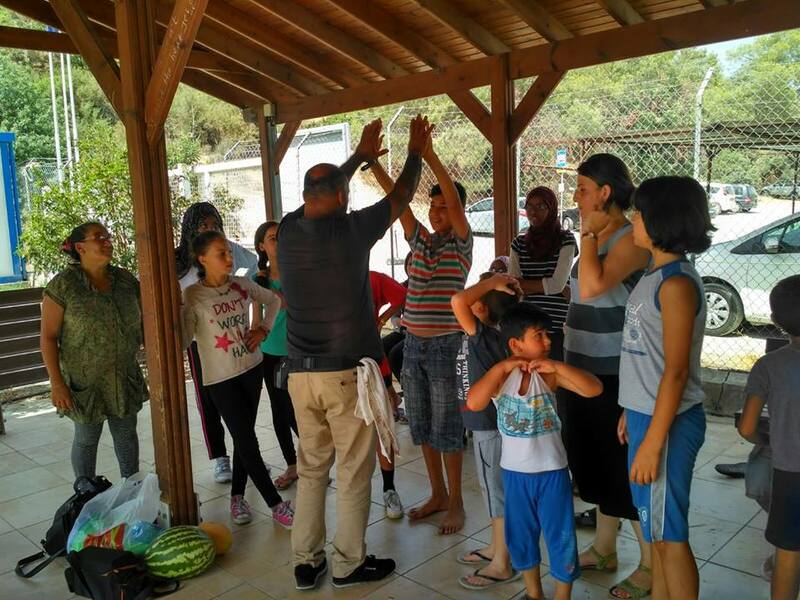 Combatants for Peace activists organized several different workshops including theater, cooking, bracelet making, and we played games with the children. 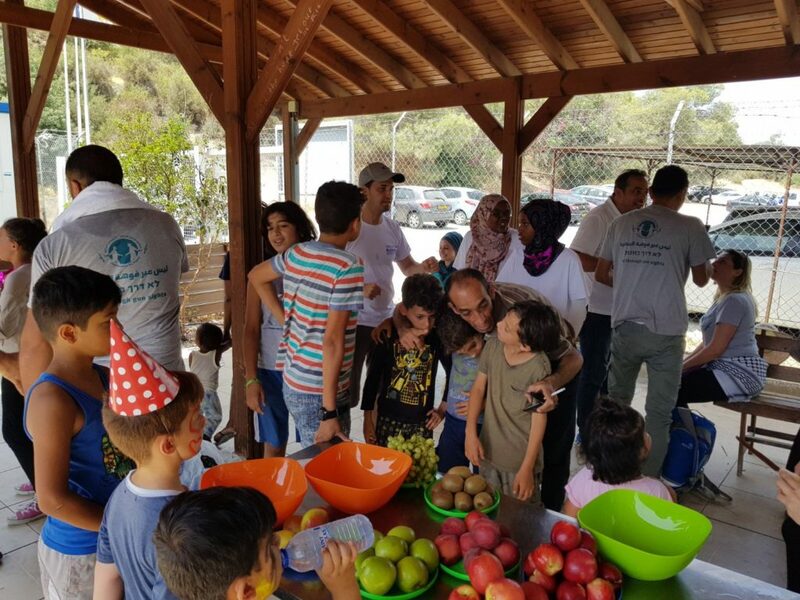 Thanks to Operation Blessed International and individuals, there were many donations of essential items for the individuals living in the camp including shoes and toiletries. The day was a wonderful experience filled with laughter and a water fight with the kids. Our process is a testament to the power of human to human connection – we seek and we see the humanity in each other.